If you’ve been diagnosed with ovarian cancer, you may be feeling alone and fearful. That’s how Valerie Goldfein was feeling, and why she created the program, Woman to Woman, now available locally through the Cancer Support Community. OHC helps cancer patients find support services often available through organizations like the Cancer Support Community (CSC). 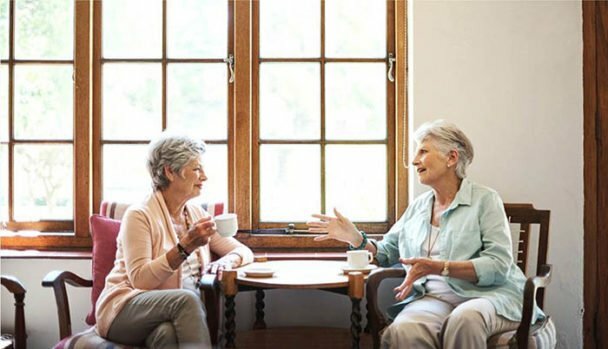 Woman to Woman is a support program that pairs women with gynecologic cancers with volunteer survivors who are there to listen, discuss concerns, and provide encouragement. From the moment of diagnosis through treatment and recovery, Woman to Woman volunteer survivors have helped hundreds of women and their families cope with gynecologic cancer. The first Woman to Woman program was founded in 2004 by ovarian cancer survivor Valerie Goldfein. Valerie’s goal in starting the program was to alleviate some of the fear and loneliness she experienced at the time of her diagnosis with ovarian cancer. Since then, the Ovarian Cancer Research Fund Alliance realized that women all over the country could benefit from Woman to Woman programs and began providing grants so the program could be replicated across the country. It’s now available locally through Cancer Support Community. “One of the strengths of the program is the relationship that is built between the patient and volunteer survivor,” said Jackie Drake, LISW-S, Woman to Woman Program Manager at Cancer Support Community. Patients and volunteer survivors are carefully matched based on cancer type, age, language and culture, patient preferences, and other relevant factors. Survivors are professionally trained and supervised by the program’s manager. Survivors meet patients following diagnosis and provide emotional support and mentoring throughout the treatment process. They offer support by telephone, email, or one-on-one at Cancer Support Community. The survivor volunteers give hope and special insights that can only come from someone who has experienced gynecologic cancer. 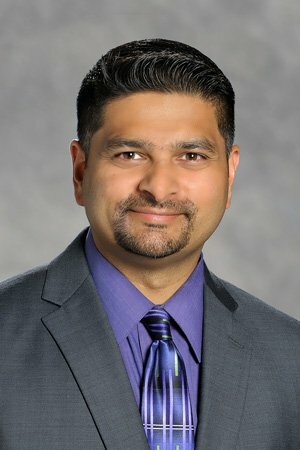 “Woman to Woman is a great mentoring program that gives you a real person, someone living and breathing in your area, that understands exactly what you’re going through,” said a patient of Ajit Gubbi, DO, gynecologic oncologist with OHC, who was recently partnered with a volunteer survivor. To learn more about Woman to Woman and the other services provided by Cancer Support Community, visit CancerSupportCincinnati.org or call 513-791-4060. OHC helps cancer patients find support services often available through organizations like the Cancer Support Community (CSC). As the largest professionally led nonprofit network of cancer support worldwide, CSC is dedicated to ensuring that all people impacted by cancer are empowered by knowledge, strengthened by action, and sustained by community. This global network of 175 locations, including CSC and Gilda’s Club centers, health-care partnerships, and satellite locations that deliver more than $50 million in free support services to patients and families. In addition, CSC administers a toll-free helpline and produces award-winning educational resources that reach more than one million people each year. CSC also conducts cutting-edge research on the emotional, psychological, and financial journey of cancer patients, and advocates at all levels of government for policies to help individuals whose lives have been disrupted by cancer.